San Isidro, TX. 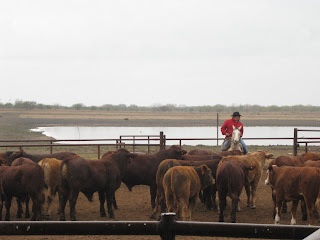 - The type and amount of risk those ranchers face appears to be increasing. The droughts of the mid 1990's and high cattle inventory numbers since 1975 are all reminders that ranching is a risky business. Problems facing the industry next year include tight feeder cattle supplies, low prices for chicken and poultry, high costs of oil and gas, and continued shutdown of the export market. On the plus side, forage conditions hay supplies, and feed costs will be favorable. Texas AgriLife Extension and Cooperative Extension Program (PVAMU) will be having a beef cattle risk management & marketing program on Thursday, June 24, 2010 at the San Isidro Parish. 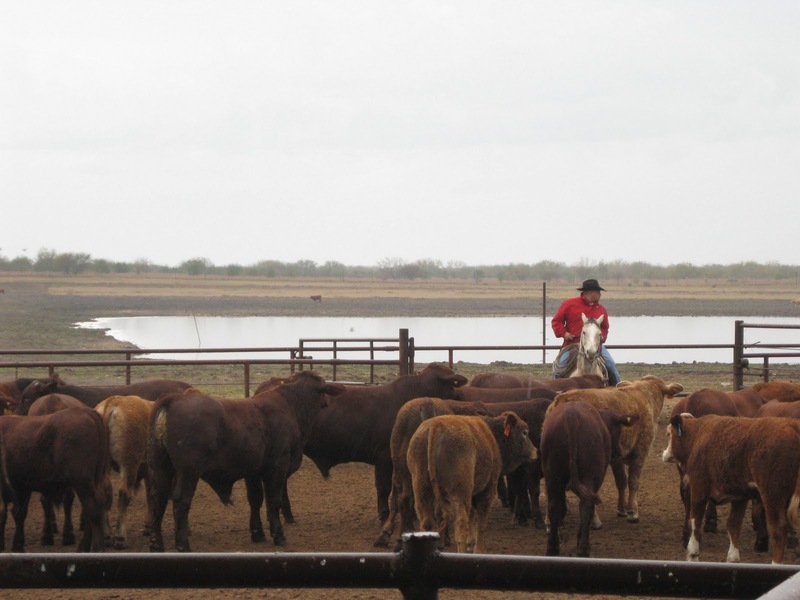 The program will begin at 8:00 a.m. Local Extension agents will be on hand to discuss beef cattle marketing in South Texas through a project that has involved all the South Texas sale barns. The results of this project will help producers market their cattle more effectively to increase their profits. Mr. Jay Hinojosa, FSA County Executive Director, and Mr. Abel Bermudez, NRCS District Conservationist, will also be there to discuss USDA risk management programs. The sponsors are very excited about this program and hope that you can join them on the 24th. Please feel free to call County Extension office at (956) 487-2306 if you have any questions.